Project: Zara is a Spanish clothing and accessories retailer based in Arteixo, Galicia. The company was founded in 1975 by Amancio Ortega and Rosalía Mera. It is the main brand of the Inditex group, the world’s largest apparel retailer. We can find in one of the most emblematic shops in Barcelona (located at Plaça Catalunya, the city’s main commercial area) many emergency luminaires from Daisalux. 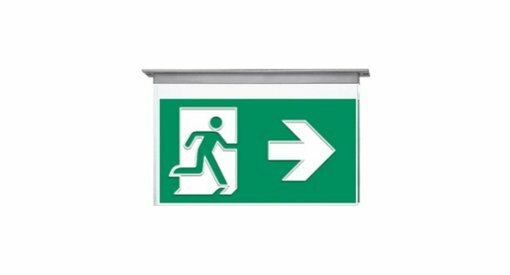 System: Emergency lighting & evacuation system based on signalling luminaires Vir.